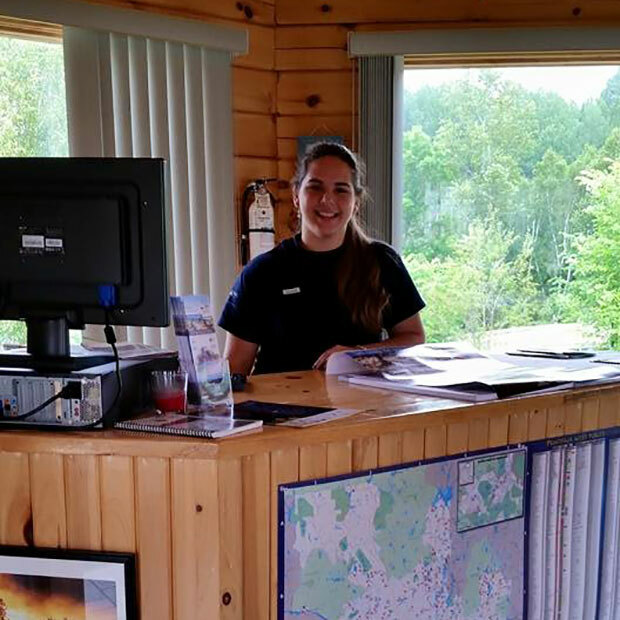 There’s no better time than summer to stop by the Aumond tourist information office. Located on the enchanting site of the Moulin des Pères, a cultural and historical gem on the banks of the Joseph River, it welcomes visitors daily throughout the summer months. Several wilderness camping spots are available on site.